Welcome to Sound of blossoming,our dresses are all handmade, quality guaranteed! 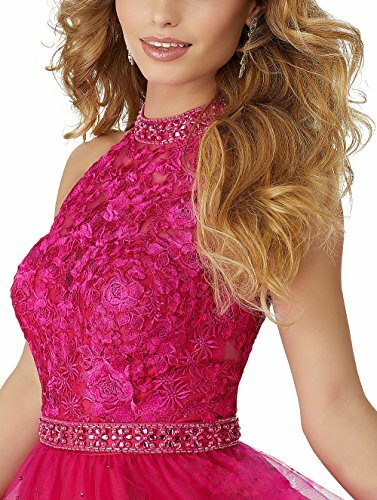 This dress is elegant and beautiful,and it is suitable for homecoming,prom,evening party or other formal occasions. 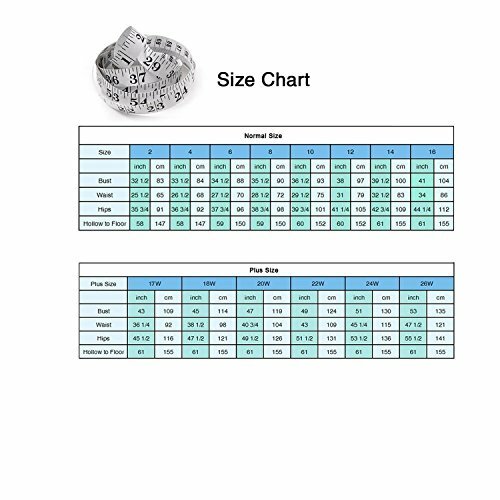 If you can not sure your right size according our size shart,you can send us your measurement details as list. (1)The product is Dirty,Damaged,Worn or Washed. Computer screens have chromatic aberration,especially between CRT screen and LCD screen, but the difference is small. 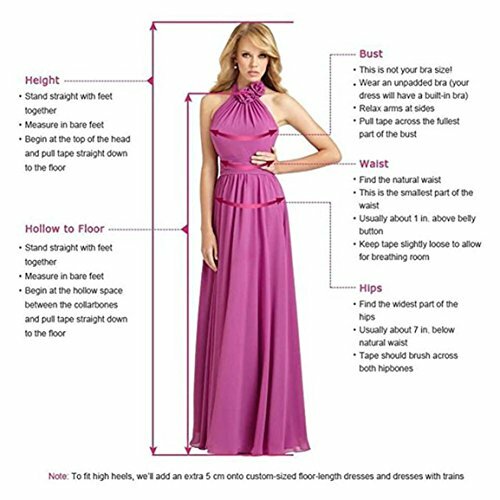 Occasion:Formal Party, homecoming, dancing, Quinceanera, cocktail party, Wedding, Prom,and Special Occasion. Rush Order is Available,please email us your Event Date and we will try our best to rush it for you. We have TWO Shipping Ways. 1. The Expedited Way will take 3-5 days to arrive. 2. The Standard Way will take 10-15 days to arrive. If you have any questions,please contact us by email.